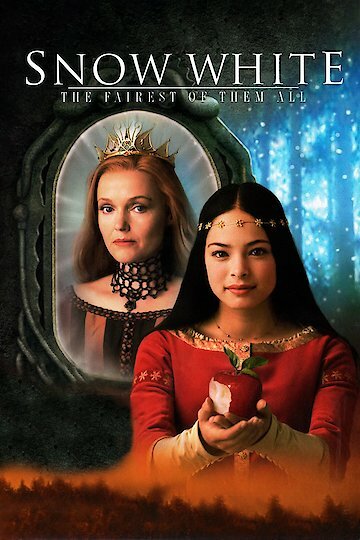 "Deception never looked so sweet"
The movie is based on the original Snow White with new twists added to the original storyline. In the movie the dwarves are named after each day of the week and have also been victims of her stepmother's evil magic. Snow White's Prince has been turned into a bear, and her father has been trapped in mirrors. The dwarves work together to defeat the evil stepmother and restore Snow White to her palace.